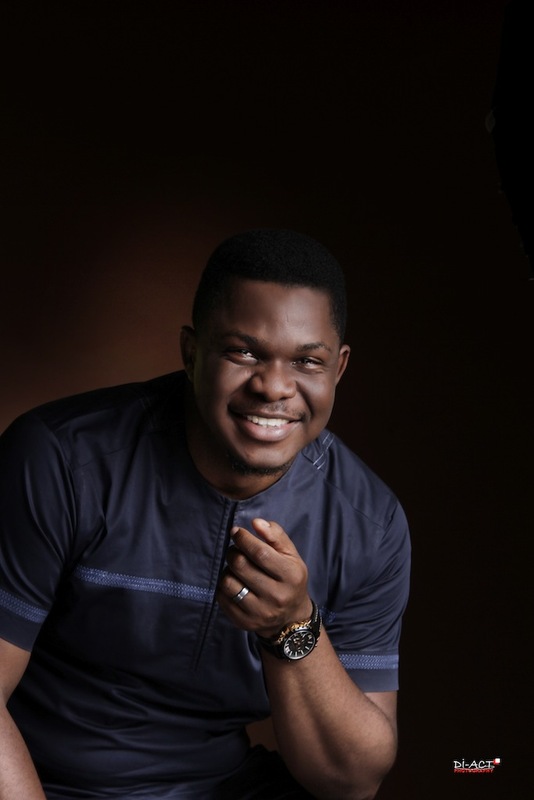 Oscar is quite simply one of the most influential, well-regarded, and well-known names in the Nigerian Media space with over 13 years in the industry that cuts across Radio and Television. My last plate of Nigerian Jollof rice ever in my life OR $10,000 cash and ask me to choose? Anyone who knows and loves Nigerian Jollof rice knows it’s got loads of ingredients that make the dish epic! That’s the story of my life…many “ingredients” From Engineering to media to advertising and enterprise, I am a man of many parts all geared towards one goal…you meet Oscar? you have an epic experience!!! In addition to being a foodie, am also I am a huge people-person. From my school days, Oscar could always be trusted with the mic to thrill the crowd! This “gift” led me to become a professional Compere. I now help others through my academy www.themccompanyng.com. My passion for radio spilled to television where my engineering and media worlds collided and gave birth to “The Quizmaster” . I became the host of a nationally syndicated television show now in its 3rd year that tests children’s math’s skills. The show (COWBELLPEDIA) and the kids will really wow you! It’s a big hit in Nigeria and beyond. Check it out on YouTube. I have always believed in the power of media and its ability to effect positive change and I am on a journey to know how best achieve this. My journey has recently led me to the doorsteps of Vibeoo (the “Netflix” of Radio content in Nigeria) as the Director, Content Production where I bring all my administrative and creative skills to bare. I am blessed with a set of twin girls @amberandrubyoyinsan with the help of my wife Titilayo Oyinsan @Titithedynamite. She carried them for 8 months…I am doing the rest of the heavy life for the rest of their lives. You are most welcome to join me on my journey (@oscarinthecity on Instagram and Twitter). I would pick the $10,000…duh.